3 hour 45 min “Super Genius Cast” finale! We’re going to do something different and very special to end our show’s run. As you know, each week our shows ran to about an hour to an hour and a half but we didn’t want end things by doing the usual. If we’re going to take a bow here, we’re going to do so with a bang by putting out two versions of this episode that you all will never forget! Version one (1 hour, 10 minutes long): This will drop as normal on your favorite podcast app on Monday, January 21st. On this version of our finale, we go into full detail on why we’re calling it a day, JP plays a song he wrote entitled “Hope For Tomorrow”, Lanny shares one last song and poem, and we give tribute to Roddy Piper with guest Pete Rosen. As many of you know, Lanny was the final ever guest on Roddy’s podcast “Piper’s Pit” and we thought it would only be fitting to have Roddy be the focus of Lanny Poffo’s final ever show. Version two (3 hours, 45 minutes long): The unedited, uncut “Super Genius Cast” version of the show, we throw everything at it but the kitchen sink! – Everything heard in version one of our final episode. – An interview with Outback Jack where he discusses how he was discovered when WWF talent walked into his local pub as he was watching wrestling on the telly in the middle of nowhere in Australia, being an ambassador for his country while in the business, he shares his knowledge on deadly Australian wildlife, he breaks down crying after singing a nostalgic song, plus he pours out his heart and shares stories of malicious ribbing and the Dynamite Kid that will make your jaws drop. This is not an interview to miss! – A conversation with Jason Mosher where he and Lanny talk wrestling in the Maritimes and the upcoming documentary Lanny is narrating. 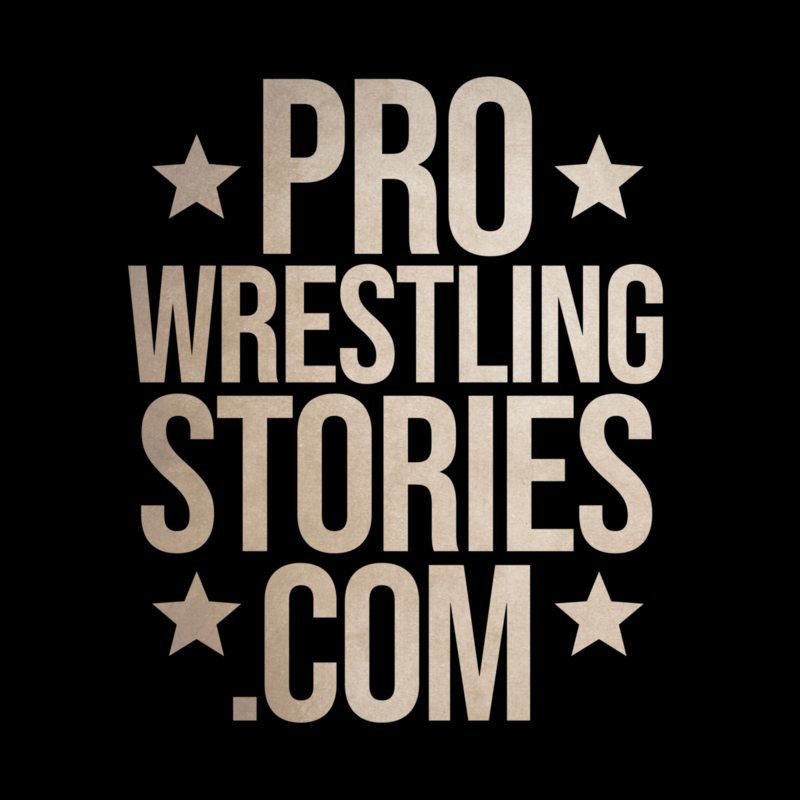 – Wrestling promotor Jason Gagne out of Winnipeg shares stories of which legends were the best and worst to work with over the years. – Former ICW announcer Tim Eppenstein (also known as Tim Tyler) share stories from his time in the Poffo family’s ICW promotion. – We have Michael William Braun, the man responsible for creating the amazing robes and ring attire for Randy and many other wrestlers. He also created outfits for Jimi Hendrix! Some really amazing stories here. – Nora Greenwald, also known as Molly Holly, in a special interview from this week, shares her memories of Crash Holly, Eddie Guerrero and how she was one of the last people to see him alive, her mission in Guatemala, and more! – Plus, we include extra treats that haven’t been made available until now including the very first recording Lanny and JP had where in this conversation JP makes the pitch to Lanny about doing The Genius Cast. Believe us when we say this, you do not want to miss the “Super Cast” version of our final show! As we’re making this version of the final episode chock-full of surprises, we’re going to make it available in a different way. We have had a lot of people helping us behind the scenes here that we would like to give thanks to in a monetary way as we close the door to this chapter in our lives. To help us with that, browse on over to tinyurl.com/thegeniuscast. This will lead you to a page where for a donation of your choice. Both versions of the show will be available from 7 a.m. EST on Monday, January 21st, 2019. From the bottom of our hearts, thank you all for coming along with us on this fun journey! 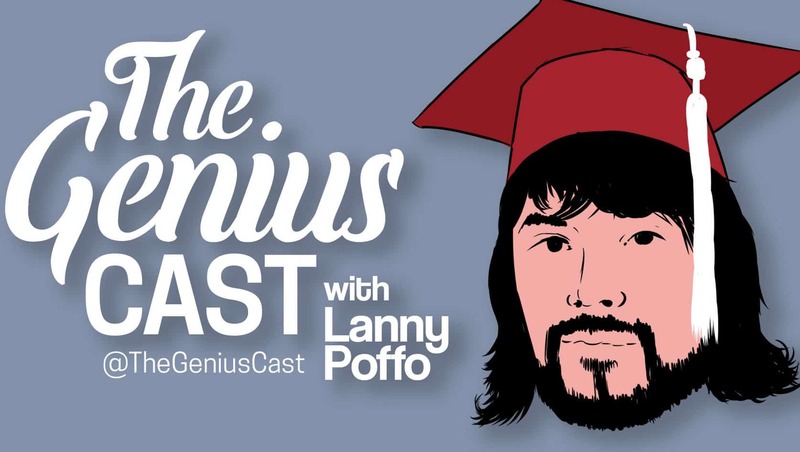 The published poet and limerick writing, motivational speaking brother of WWE Hall of Famer “Macho Man” Randy Savage, Lanny Poffo brings back stories of his brother and the glory days of professional wrestling with his weekly podcast, The Genius Cast. 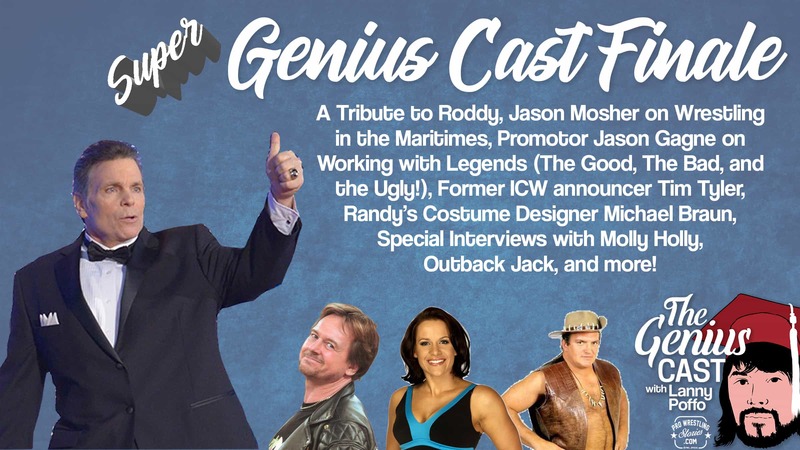 His wrestling career in the WWE was highlighted by a victory over Hulk Hogan, though nothing highlights anything more in his life than being able to share and recount stories from his past to you, The Genius Cast faithful! Join Lanny and his partner in crime, JP Zarka of ProWrestlingStories.com as they take you through his time in the NWA territories in the 1970s, becoming a star in his father Angelo Poffo’s promotion, International Championship Wrestling (ICW), joining Randy in the Continental Wrestling Association (CWA), traveling with him again to the World Wrestling Federation (WWF) in June 1985, his “stint” in WCW, all the way up to today. An excellent storyteller, Lanny breaks down important details of his and his brother’s life while spontaneously breaking into poem or song. Weekly features include the Macho Man Clip of the Week, Poem/Limerick of the Week and so much more. The podcast featured 20 episodes including interviews with Hacksaw Jim Duggan, Terry Funk, B Brian Blair, Fred Ottman, Sean Waltman, Jeff Jarrett, Molly Holly, “Eugene” Nick Dinsmore, “Hustler” Rip Rogers, Kevin Kelly, Bill Apter, Outback Jack, Keith Elliot Greenberg, Sean Oliver, Evan Ginzburg, Alicia Atout, and more. The show ended its run on January 21, 2019. The Genius Cast can be found on iTunes, Spotify, Stitcher and all other podcast clients.